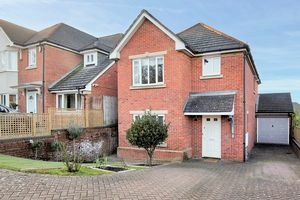 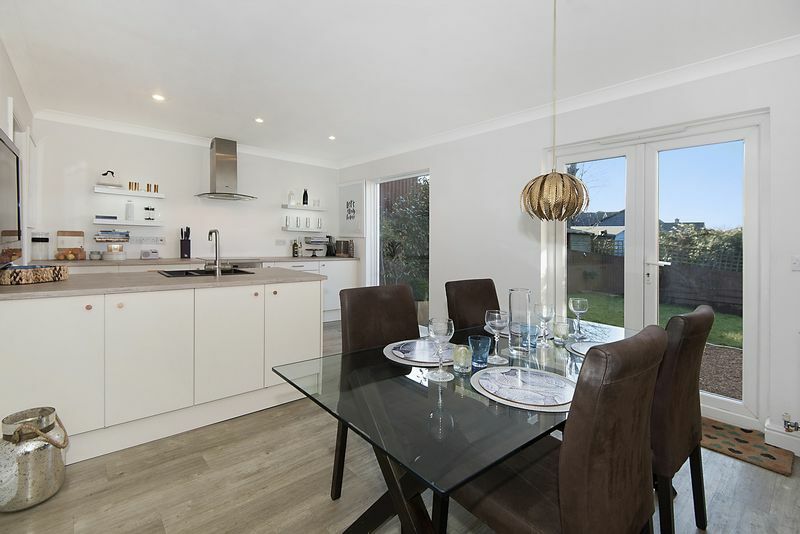 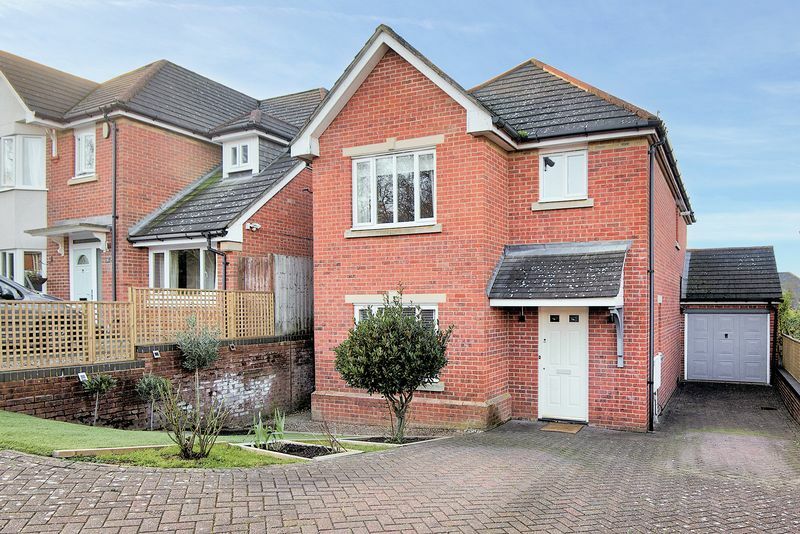 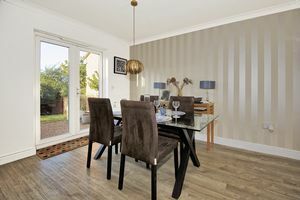 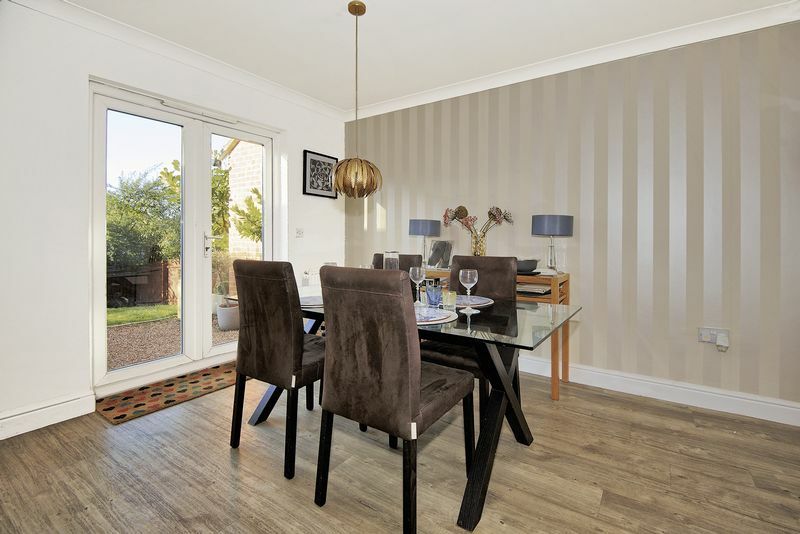 13 Little Copse is an attractive detached family home which is stylishly presented throughout and tucked away in the highly desirable setting in the centre of a contemporary development off The Downs on the outskirts of the village of Chartham. On entering the home the hall has porcelain tiles and a downstairs WC plus a storage cupboard housing the meters. 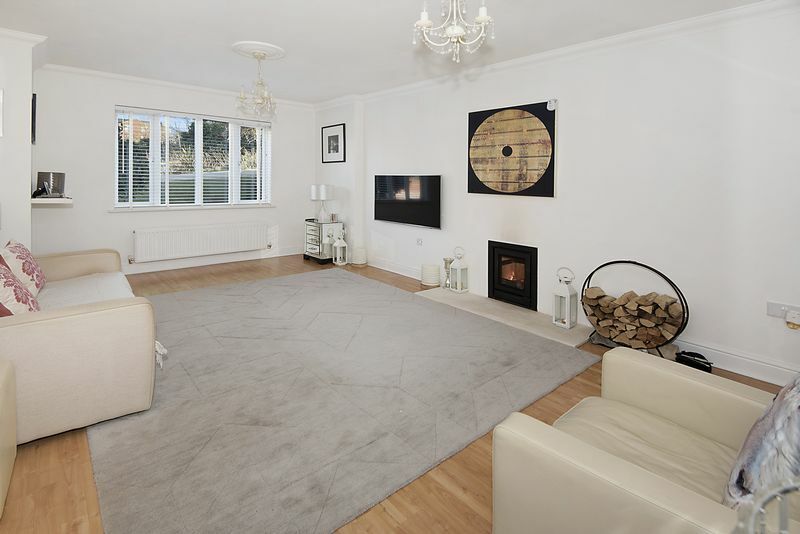 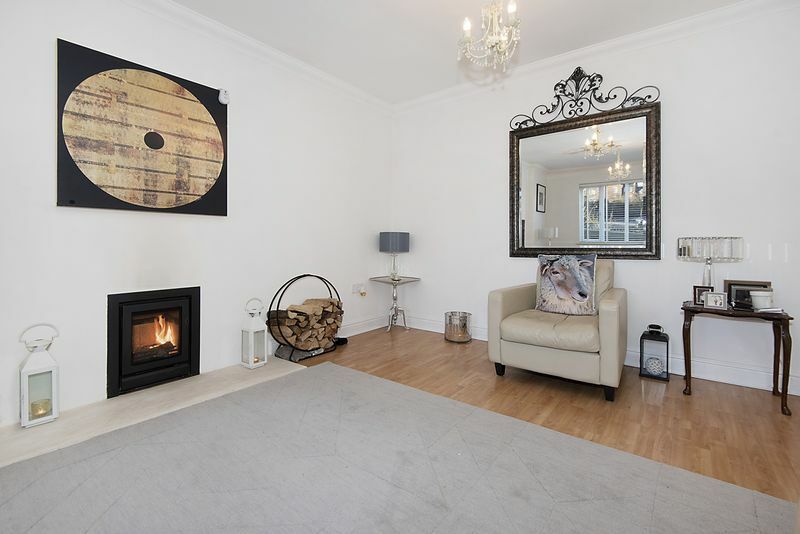 The sitting room has a Storax cassette log burner and double windows facing the drive. 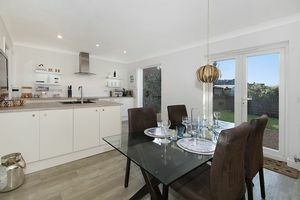 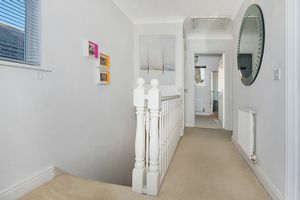 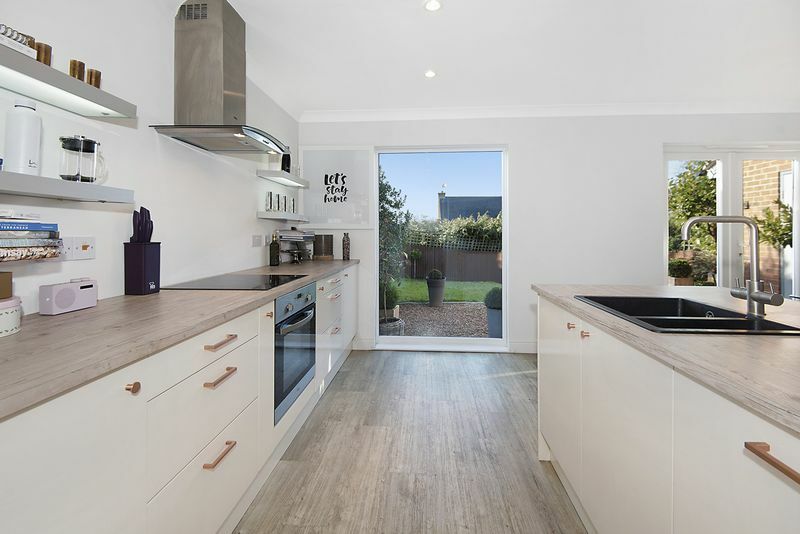 The kitchen/breakfast room has double doors leading to the pretty rear garden and Amico flooring throughout. There is a central island with inset sinks, electric Whirlpool oven and induction hob plus Zanussi extraction fan. 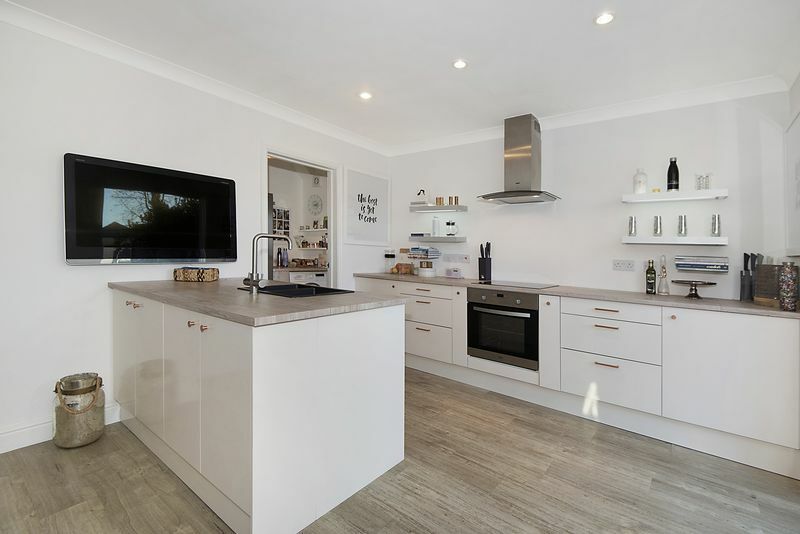 In addition there are a number of integral appliances including dishwasher and fridge plus LED shelving units. The utility room leads off the kitchen. 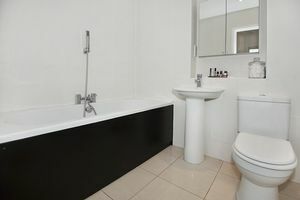 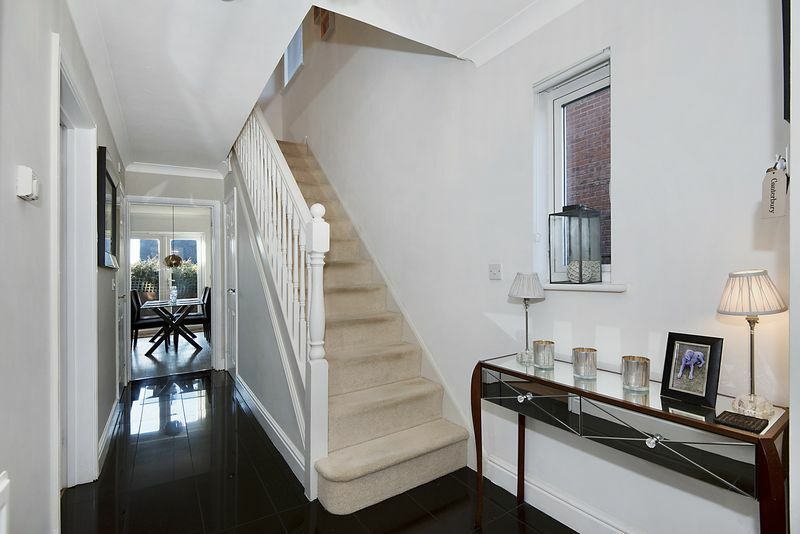 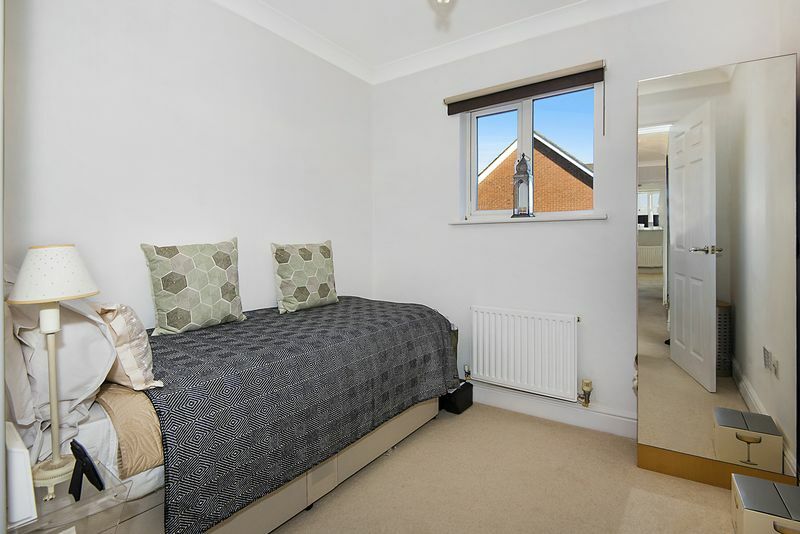 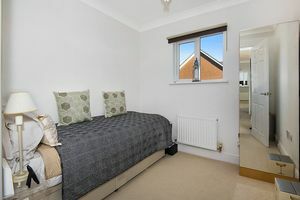 On the first floor the master has a fully tiled ensuite shower room and built in wardrobes. 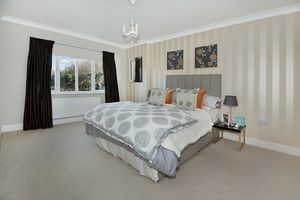 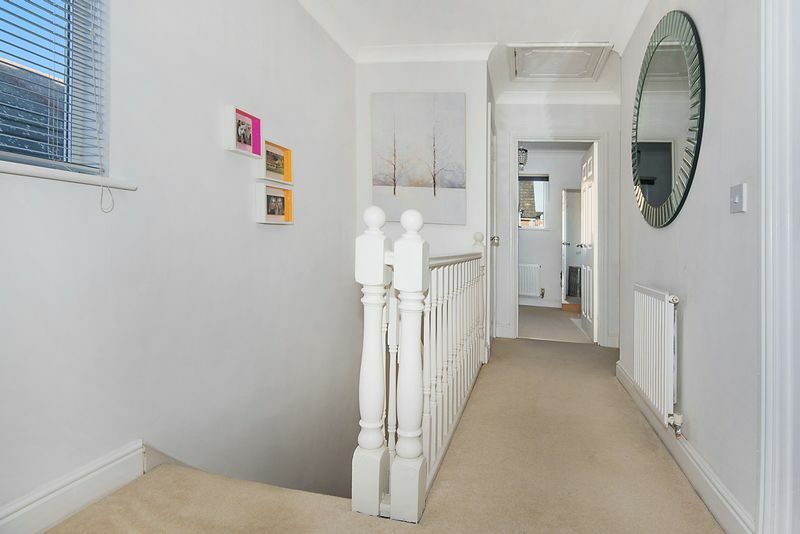 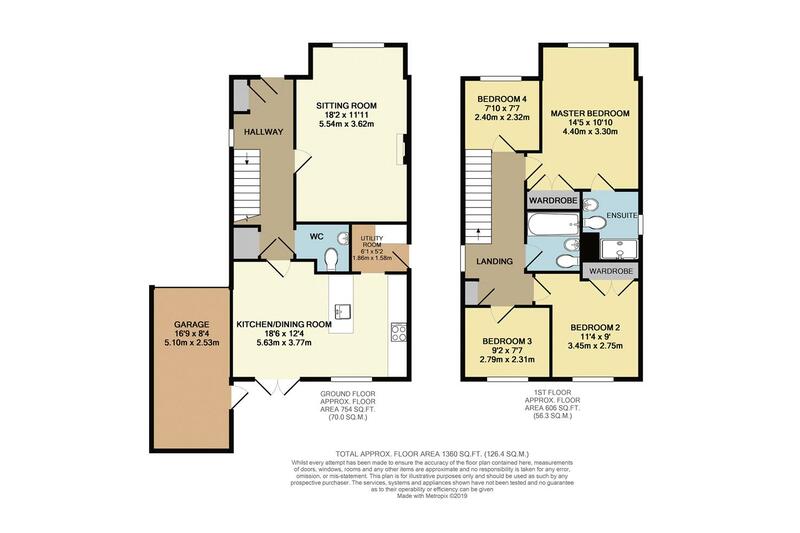 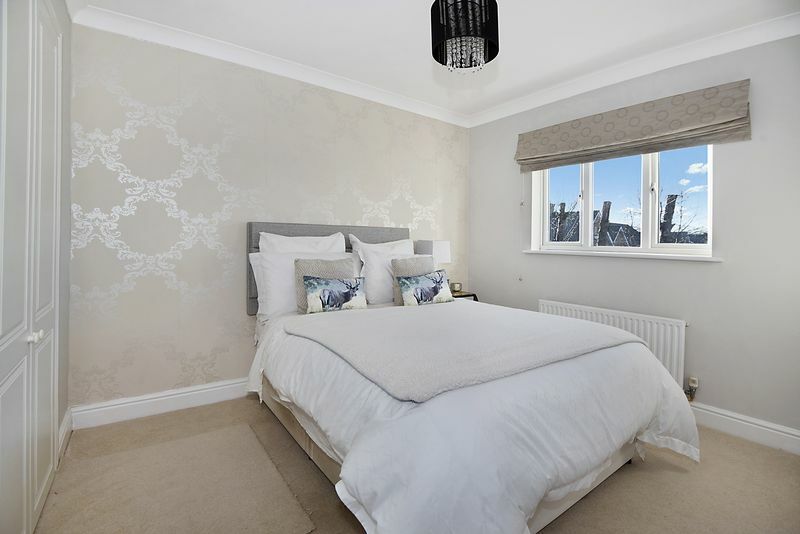 There are three further bedrooms and a fully tiled family bathroom. 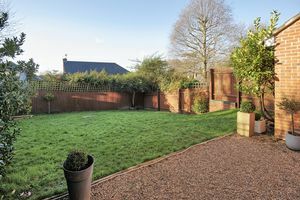 The rear garden is fully fenced and laid mainly to lawn with a number of shrubs borders. 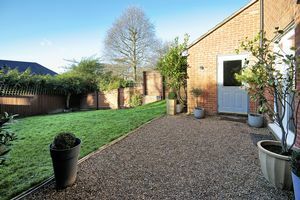 The shingle terrace leads to the side door of the garage (for one car). There is parking on the drive for three cars.